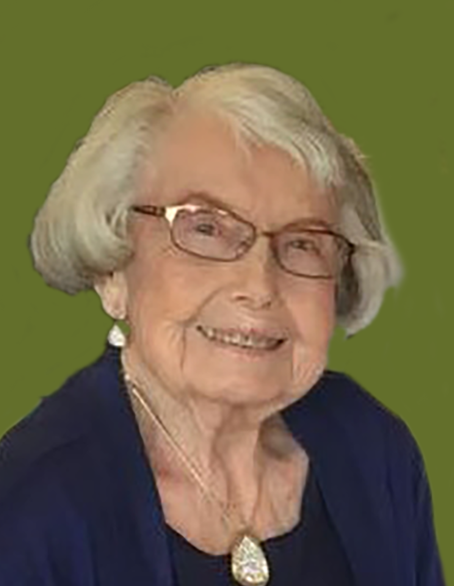 Born April 18, 1927 in Wahkon, MN to the late Stella and Roy Monson, passed away at age 91 on March 22, 2019 in Brooklyn Park, MN surrounded by her beloved family. Lois' loved gardening, bird watching, baking goodies and making raspberry jam to share with everyone. She enjoyed socializing, camping and traveling with family and friends. She traveled abroad to Europe and visited many places in the United States. Lois’ greatest joy was her family; we all benefited from the love she showed us. She was kind, energetic, and loved to entertain. Lois was a devoted member at Redeemer Lutheran Church, Fridley for 64 years and participated as a prayer group member, Christmas Shoe Box and many other service work at the church. She graduated from Isle High School in 1945 and was long time resident of Fridley, MN for 65 years. Lois was an icon to the residents of Locke Lake neighborhood where she could always be seen sitting under her crab apple tree greeting everyone as they passed by or stop to chat. Lois was employed with various companies; Northwest Airlines, Northwest Bank, Spotts International and retired in the Retail industry at Target Corporation as a Shipping/Receiving Support Member. She was the loving wife of the late Blair Vincent Berg, Jr. She was preceded in death by her three sisters, Marjorie Monson, Audrey Meuers and Onnolee Spotts. Lois is survived by her son, Kevin B. Berg (Janet); daughter, Julie A. B. Pike (David); brother, Devere (Butch) Monson; grandchildren, Brianna (Joe) Berg, Justin Berg, and Natalie Brunzell; great-grandchildren, Abbey and Sophie; many nieces, nephews, great and great-great nieces and nephews along with many wonderful friends. Friends and family are welcome to attend the celebration of life, officiated by Pastor Terri Anderson, on Saturday, March 30; 10:00 am Visitation; 11:00 am Memorial Service followed by a light lunch at Redeemer Lutheran Church, 61 Mississippi Blvd, Fridley, MN 55432.